Causal Bit Games launched a countdown website today leading up to the release of their upcoming title, Insanity’s Blade. Anyone who fills out the form on the countdown’s webpage before the game’s May 20th release date will receive a 15% off discount off of the title, along with an email reminder when the game is available. You’ll have to act fast though, because the discount is only good for that first day. Click here to check out the countdown firsthand. 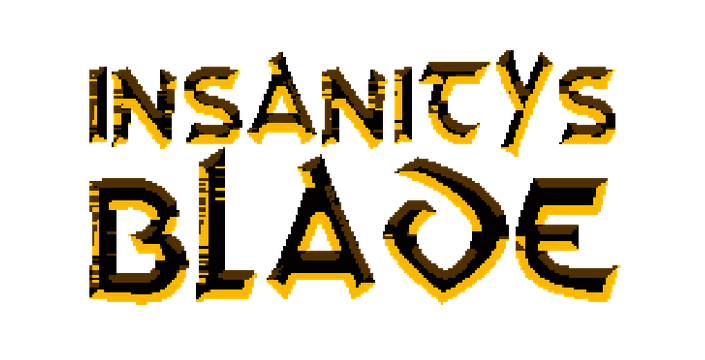 Insanity’s Blade is an old school NES-style platformer for PC, Mac, and Linux featuring a man traveling to the depths of Hell in order to save his wife and child. The game is also slated to release on the Wii U at a later date. You can visit the game’s Steam Greenlight page here.